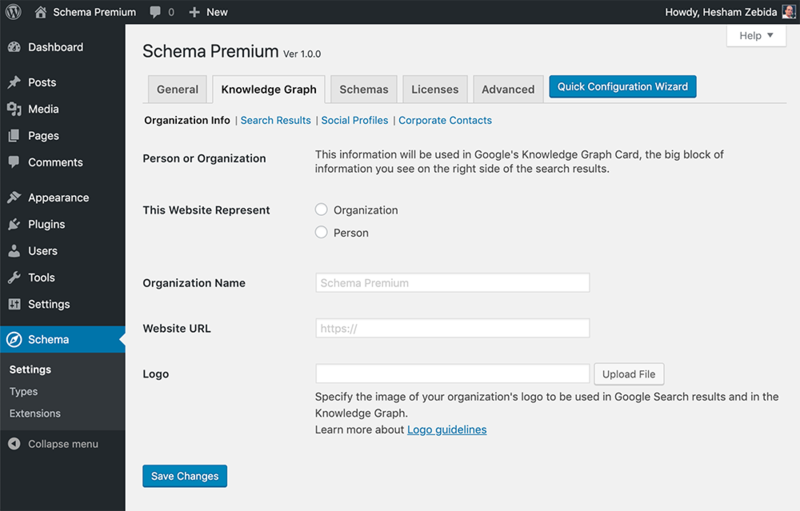 Schema Premium plugin framework packed with features for adding schema.org Structured Data markup in JSON-LD format, the most recommended by search engines like Google. 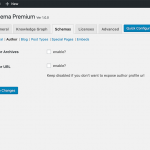 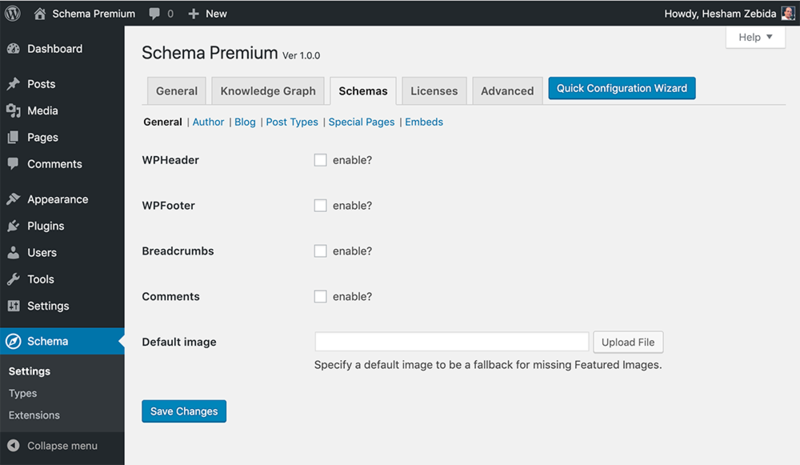 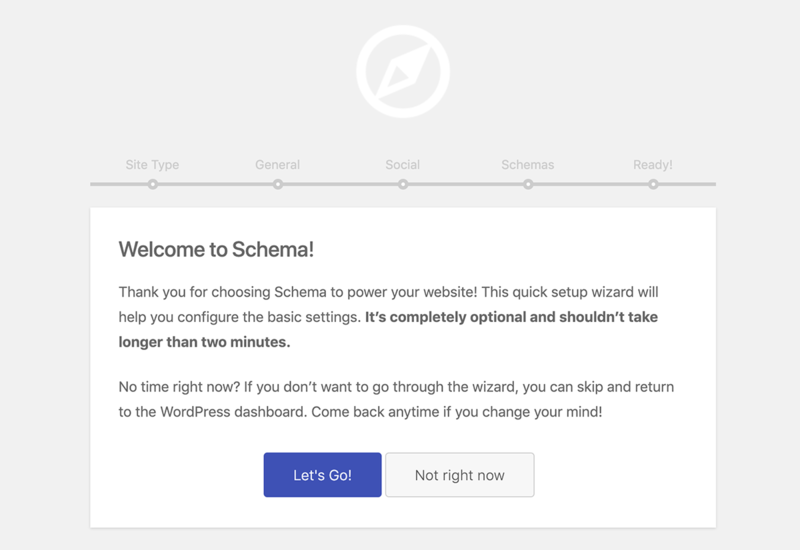 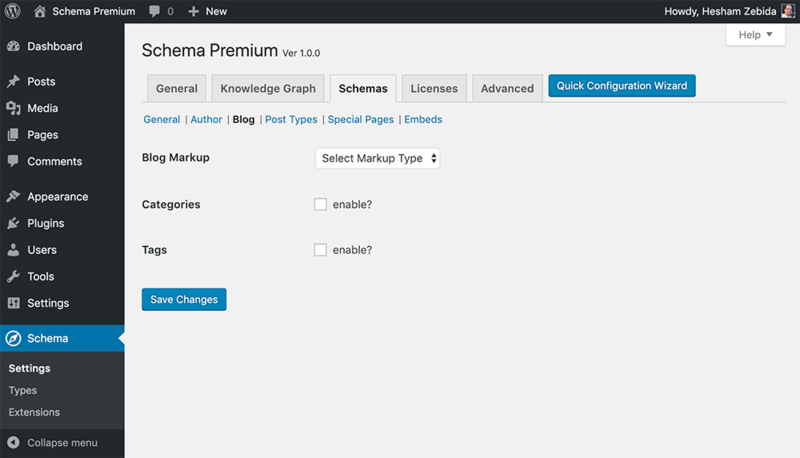 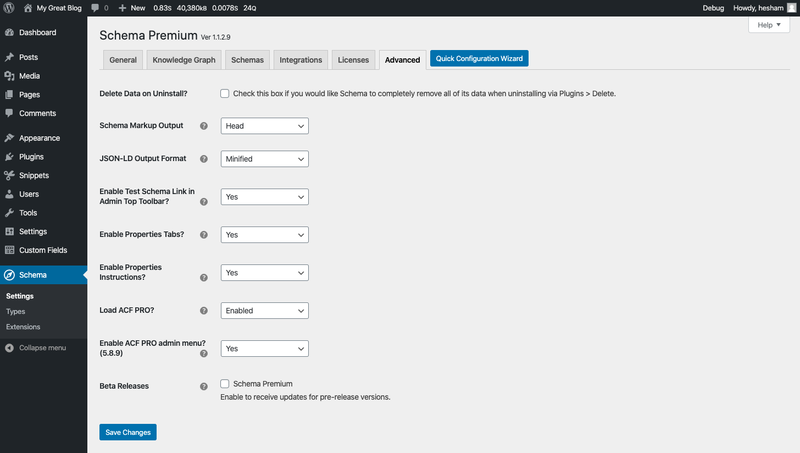 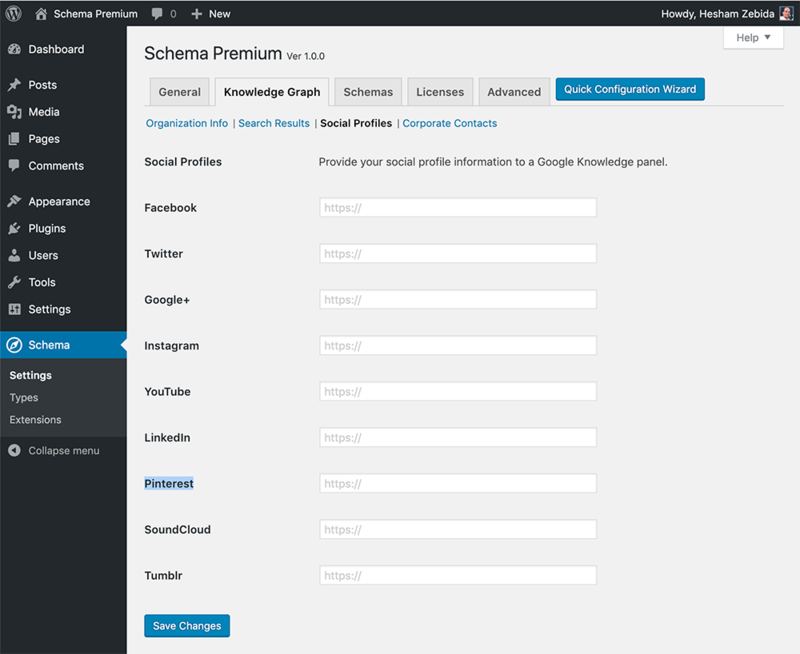 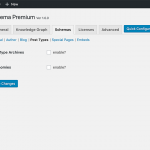 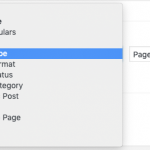 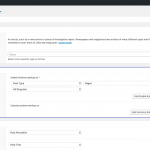 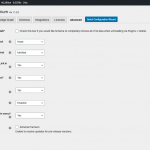 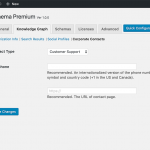 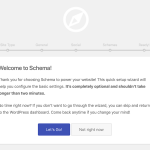 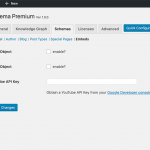 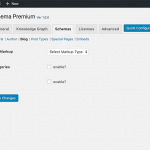 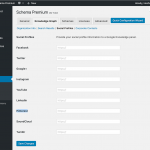 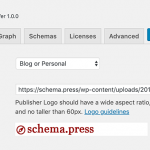 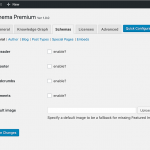 Schema Premium is a plugin allows you to implement valid schema.org structured data markup in your WordPress site. 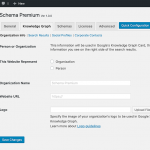 Enable Schema types at once per target location. 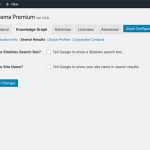 Comprehensive Structured Data on archives and custom post types. 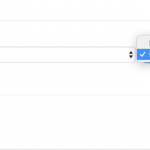 Output markup in JSON-LD format, the most recommended by Google. 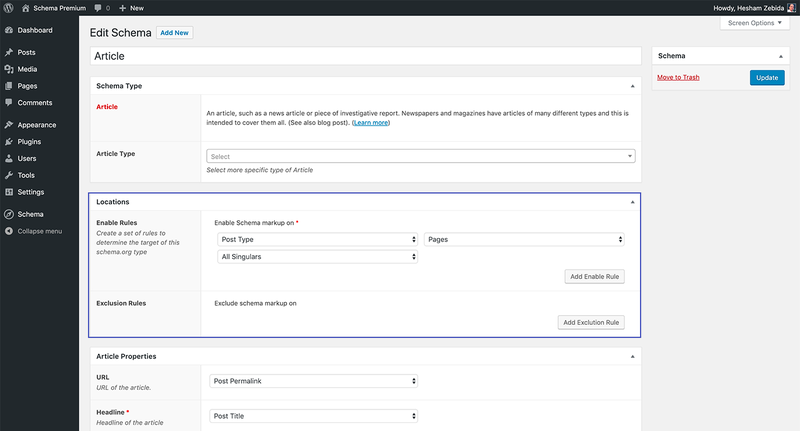 Integrates well with other plugins by reusing data saved in post meta. Developer friendly, flexible and extensible.